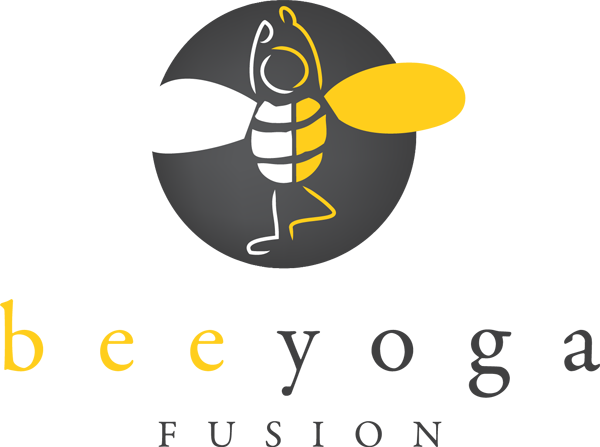 Teaching yoga poses to kids in a way that goes beyond the yoga mat is something I am very passionate about. Finding a way in which the shape of the poses can be better understood often involves having the kids create with their hands. So after teaching them Warrior Two I handed each child a black piece of construction paper and a white crayon and asked them to draw a stick figure of the pose. 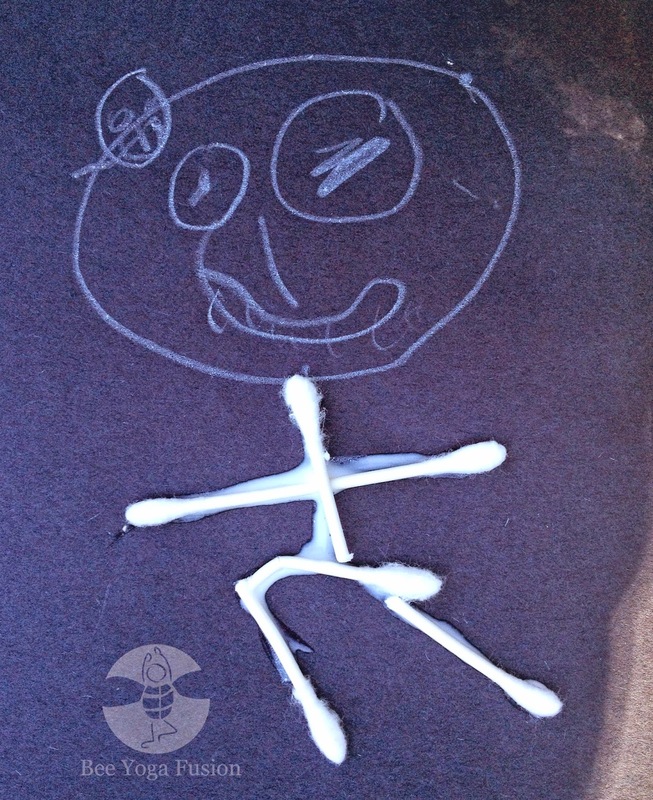 I then had the children trace the skeleton with glue and using cut up Q-tips to create a Warrior Two skeleton. 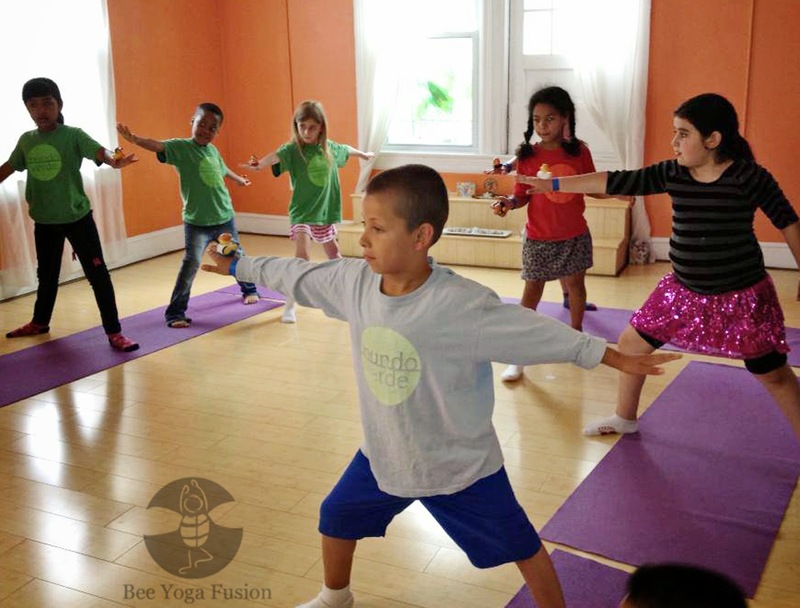 Does your child take dance class or play an instrument? Ask them to create a stick figure of their posture in a dance pose or how they sit/stand while they play their instrument. Talk to them about their posture and help them understand their bodies from the inside out.